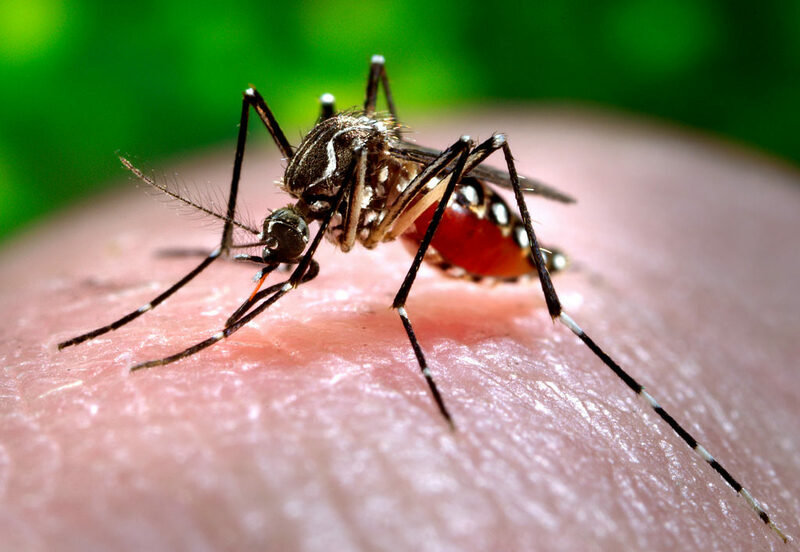 Dengue is a mosquito-borne viral infection transmitted into the bloodstream of humans through the bite of the Aedes aegypti mosquito. The dengue virus (DEN) has four distinct serotypes (DEN-1, DEN-2, DEN-3, and DEN-4) all of which belong to the genus Flavivirus, family Flaviviridae and has an incubation period of 3-7 weeks. After recovery from infection by one dengue virus, the infected person gets lifelong immunity against that particular virus serotype. 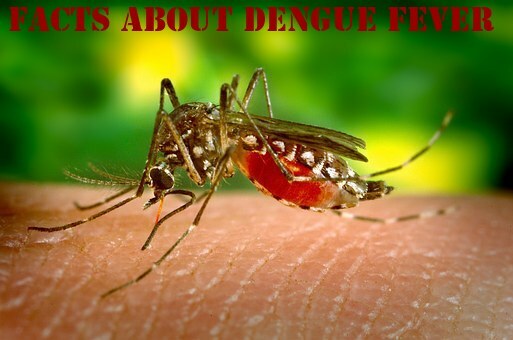 Get complete information about dengue here. Do You Know Why Mosquitoes Bite You More? Does Low Platelet Count = Dengue? Down with Dengue? 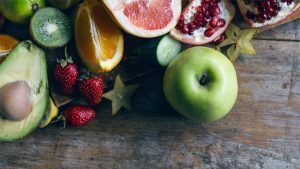 Is there a need to be Hospitalised?